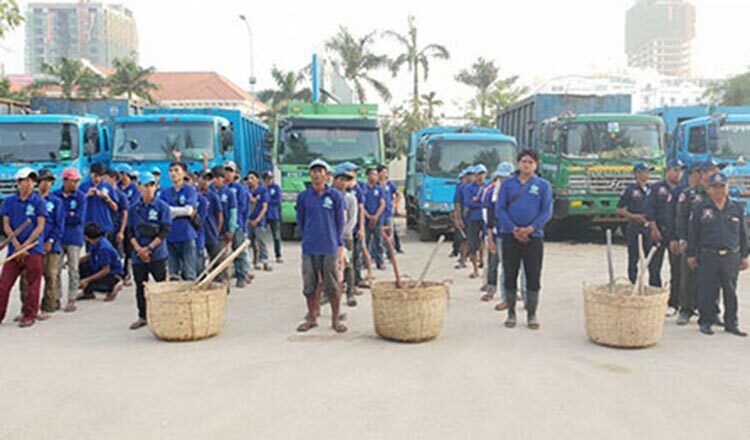 Preah Sihanouk provincial authorities have distributed 30 garbage trucks and deployed 171 garbage collectors in four communes to improve the collection, cleaning and transportation of garbage in Sihanoukville. Sihanoukville Governor Y Sokleng said on Tuesday that six trucks and 42 workers were sent to Lek Muoy commune, four trucks and 32 workers to Lek Pi commune, eight trucks and 32 workers to Lek Bey commune and 12 trucks and 65 workers to Lek Buon commune. 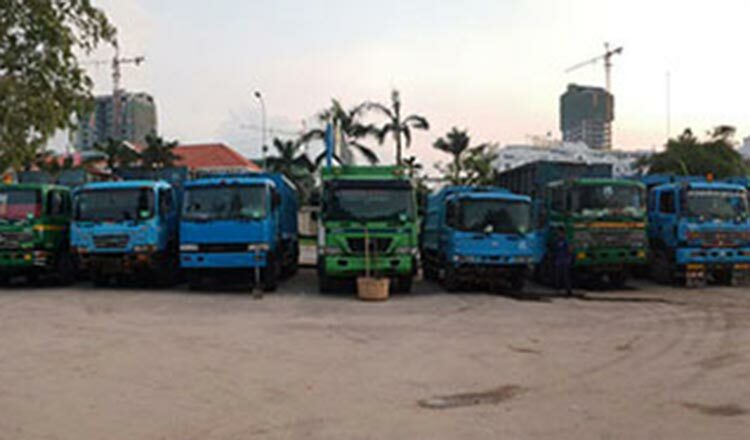 “The distribution of the trucks and workers is to speed up the collection and transportation of garbage and we hope that waste management in Sihanoukville will be better than before,” he said. Mr Sokleng appealed to all residents to properly package the garbage, note the scheduled times for waste collection and clean the location in front of their houses. 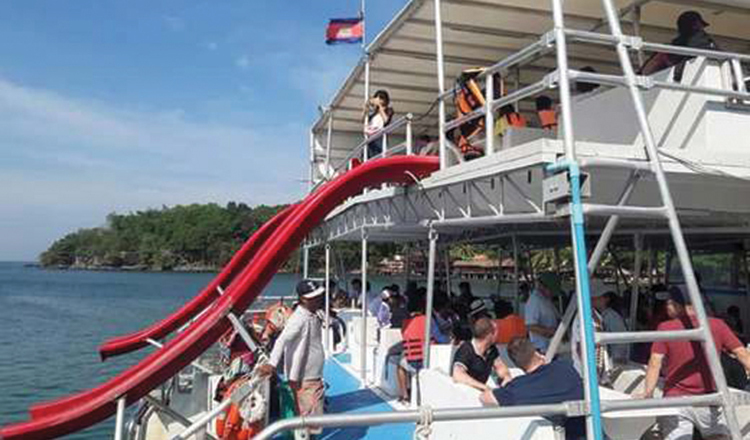 “Garbage affects health, the environment and beauty of the city so the participation of the people is crucial because the authorities, departments or waste collection companies are not the only ones responsible for keeping Sihanoukville clean,” he noted. Mr Sokleng said garbage disposal in the city has increased dramatically due to development and there are now 650 tonnes of garbage to be collected daily compared with only 100 to 120 tonnes in the past. Ing Nan, 43, a Sihanoukville resident, said that he supports the move to distribute more trucks and workers to clean, collect and transport the garbage and expressed hope that garbage management in the city will improve. However, he requested the local authorities to educate people more on how to manage garbage so that it can be collected on time. “Officials in each commune should go directly to people’s homes to educate them on the matter and inform them where to store the garbage for it to be collected on time,” he said.